Make your home feel a lot more homely and furnished by introducing this magnificent Rhea Vase. This vase has a splendid design that'll be sure to stand out and impress, whilst creating a modern style in any home. 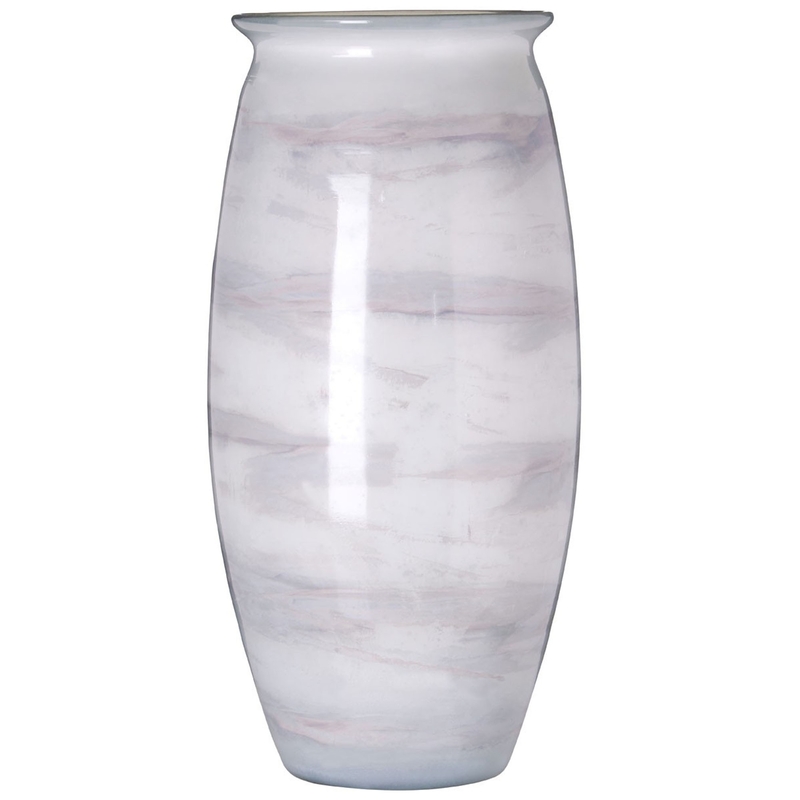 This vase is created from glass and has been given a lovely grey and white marble effect, making a very homely and inviting style that'd fit perfectly in a living room.